Parkinson’s Disease (PD) is a nervous system disorder characterized by low levels of the signaling molecule dopamine. The lack of dopamine causes several symptoms, including tremor, impaired posture, stiffness and difficulty walking and writing.Because of the ketogenic diet’s protective effects on the brain and nervous system, it’s being explored as a potential complementary therapy for PD. Feeding ketogenic diets to rats and mice with PD led to increased energy production, protection against nerve damage and improved motor function. In an uncontrolled study, seven people with PD followed a classic 4:1 ketogenic diet. After 4 weeks, five of them averaged a 43% improvement in symptoms. The effects of a ketogenic diet on PD is another area that needs controlled studies. Many studies show that very low-carb, ketogenic diets are often more effective for weight loss than calorie-restricted or low-fat diets . What’s more, they typically provide other health improvements as well. In a 24-week study, men who followed a ketogenic diet lost twice as much fat as men who ate a low-fat diet. In addition, the ketogenic group’s triglycerides dropped significantly, and their HDL (“good”) cholesterol increased. The low-fat group had a smaller drop in triglycerides and a decrease in HDL cholesterol. Ketogenic diets’ ability to reduce hunger is one of the reasons why they work so well for weight loss. 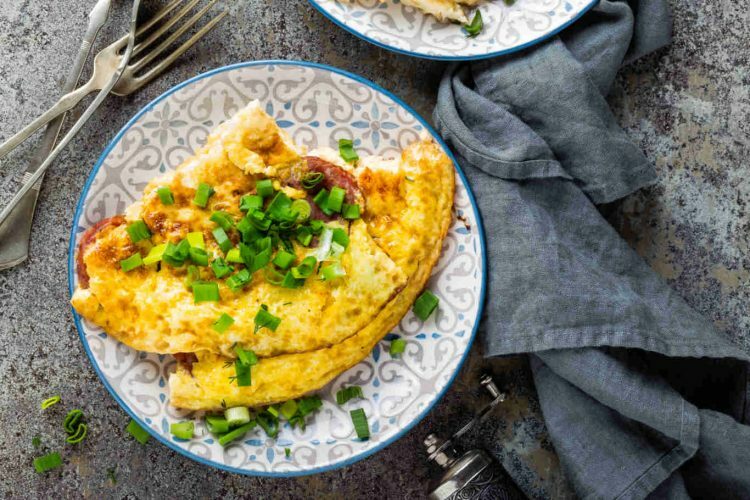 A large analysis found that very low-carb, calorie-restricted ketogenic diets help people feel less hungry than standard calorie-restricted diets. Even when people on a ketogenic diet are allowed to eat all they want, they generally end up eating fewer calories due to the appetite-suppressing effects of ketosis. Glucose transporter 1 (GLUT1) deficiency syndrome, a rare genetic disorder, involves deficiency of a special protein that helps move blood sugar into the brain. Symptoms usually begin shortly after birth and include developmental delay, difficulty with movement and sometimes seizures. Unlike glucose, ketones don’t require this protein to cross from the blood to the brain. Therefore, the ketogenic diet can provide an alternative fuel source that these children’s brains can use effectively. Indeed, ketogenic diet therapy seems to improve several symptoms of the disorder. Researchers report decreased seizure frequency and improvement in muscle coordination, alertness and concentration in children on ketogenic diets. As with epilepsy, the modified Atkins diet (MAD) has been shown to provide the same benefits as the classic ketogenic diet. However, the MAD offers greater flexibility, which may result in better compliance and fewer side effects. In a study of 10 children with GLUT1 deficiency syndrome, those who followed the MAD experienced improvements in seizures. At six months, 3 out of 6 became seizure-free. Traumatic brain injury (TBI) most commonly results from a blow to the head, a car accident or a fall in which the head strikes the ground. It can have devastating effects on physical function, memory and personality. Unlike cells in most other organs, injured brain cells often recover very little, if at all. Because the body’s ability to use sugar following head trauma is impaired, some researchers believe the ketogenic diet may benefit people with TBI . Rat studies suggest that starting a ketogenic diet immediately after brain injury can help reduce brain swelling, increase motor function and improve recovery. However, these effects appear to occur mainly in younger rather than older rats. That said, controlled studies in humans are needed before any conclusions can be reached. Multiple sclerosis (MS) damages the protective covering of nerves, which leads to communication problems between the brain and body. Symptoms include numbness and problems with balance, movement, vision and memory. One study of MS in a mouse model found that a ketogenic diet suppressed inflammatory markers. The reduced inflammation led to improvements in memory, learning and physical function. As with other nervous system disorders, MS appears to reduce the cells’ ability to use sugar as a fuel source. A 2015 review discussed ketogenic diets’ potential to assist with energy production and cell repair in MS patients. Additionally, a recent controlled study of 48 people with MS found significant improvements in quality of life scores, cholesterol and triglycerides in the groups who followed a ketogenic diet or fasted for several days. More studies are currently underway. Nonalcoholic fatty liver disease (NAFLD) is the most common liver disease in the Western world. It is strongly linked to type 2 diabetes, metabolic syndrome and obesity, and there’s evidence that NAFLD also improves on a very low-carb, ketogenic diet. In a small study, 14 obese men with metabolic syndrome and NAFLD who followed a ketogenic diet for 12 weeks had significant decreases in weight, blood pressure and liver enzymes. What’s more, an impressive 93% of the men had a reduction in liver fat, and 21% achieved complete resolution of NAFLD. Alzheimer’s disease is a progressive form of dementia characterized by plaques and tangles in the brain that impair memory. 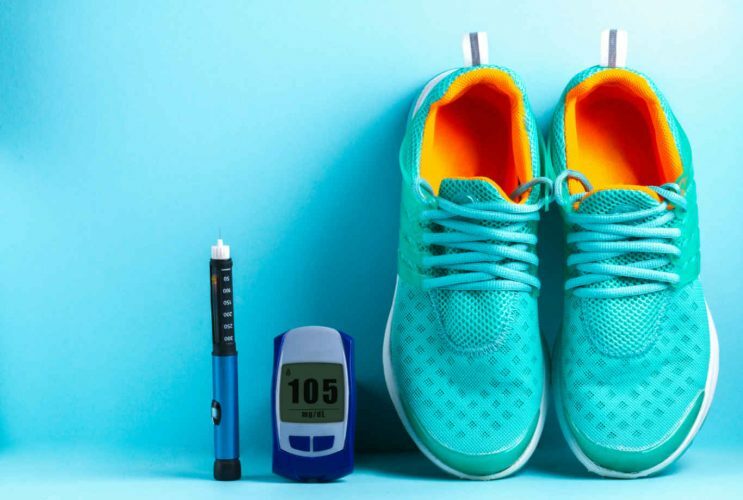 Interestingly, Alzheimer’s disease appears to share features of both epilepsy and type 2 diabetes: seizures, the inability of the brain to properly use glucose and inflammation linked to insulin resistance. Animal studies show that a ketogenic diet improves balance and coordination but doesn’t affect the amyloid plaque that is a hallmark of the disease. However, supplementing with ketone esters appears to reduce amyloid plaque. In addition, supplementing people’s diets with ketone esters or MCT oil to increase ketone levels has been shown to improve several Alzheimer’s disease symptoms. For example, one controlled study followed 152 people with Alzheimer’s disease who took an MCT compound. After 45 and 90 days, this group showed improvements in mental function, while the placebo group’s function declined. Controlled studies testing the modified Atkins diet and MCT oil in people with Alzheimer’s disease are currently in progress or in the recruiting stage. Migraine headaches typically involve severe pain, sensitivity to light and nausea. Some studies suggest migraine headache symptoms often improve in people who follow ketogenic diets . One observational study reported a reduction in migraine frequency and pain medication use in people following a ketogenic diet for one month. 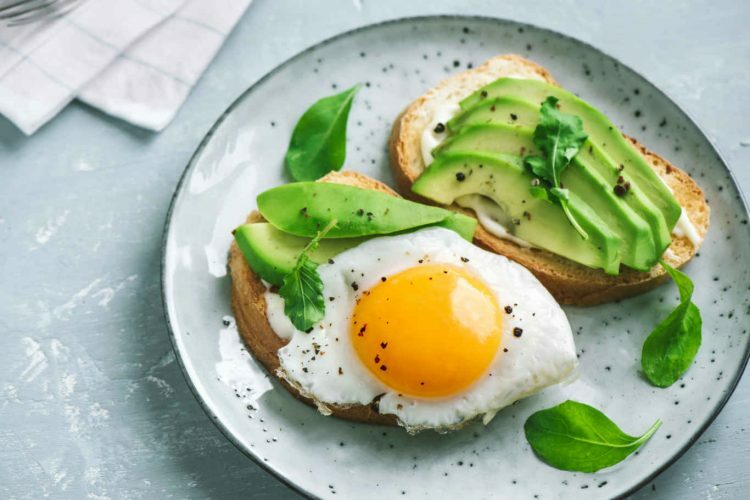 An interesting case study of two sisters following a cyclical ketogenic diet for weight loss reported that their migraine headaches disappeared during the 4-week ketogenic cycles but returned during the 8-week transition diet cycles. However, high-quality studies are needed to confirm the results of these reports. Ketogenic diets are being considered for use in several disorders due to their beneficial effects on metabolic health and the nervous system. However, many of these impressive results come from case studies and need validation through higher-quality research, including randomized controlled trials. With respect to cancer and several other serious diseases on this list, a ketogenic diet should be undertaken only in addition to standard therapies under the supervision of a doctor or qualified healthcare provider. Also, no one should consider the ketogenic diet a cure for any disease or disorder on its own. Nonetheless, the ketogenic diets’ potential to improve health is very promising.